I will say this was a really difficult task. 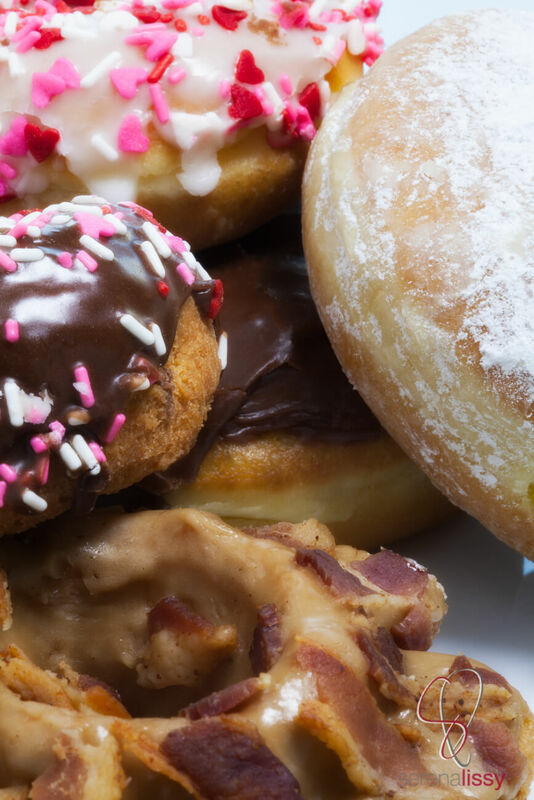 I don’t eat a lot of donuts, but when I find the right one I can’t stop eating it! 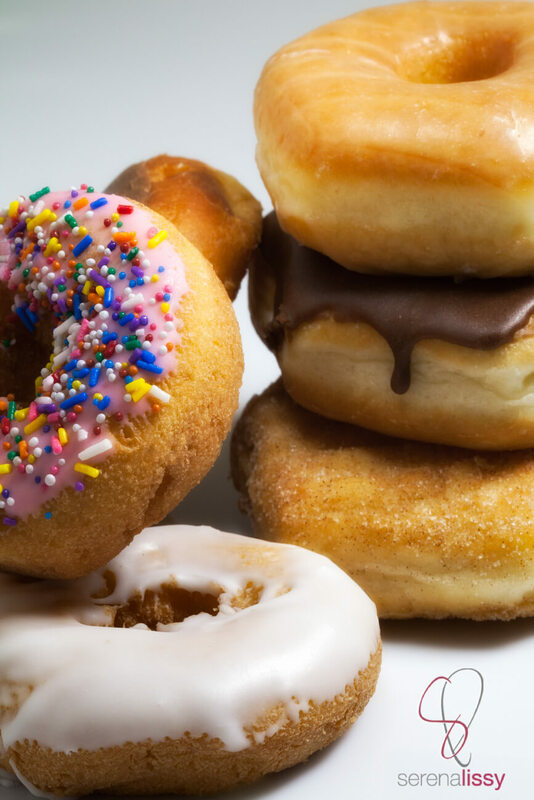 Spoiler alert…A glazed donut from St Philip is that right one! Good grief, that thing is melt in your mouth delicious! And what makes it even worse is that they are close…really, really close. I have a round up of five donut shops. Each one made the list for their own specific reason. Now if you are looking for a donut shop in South Austin, I’d trek on over to KC donuts. These donuts were light, fluffy, not greasy and had excellent flavor. I know that bacon maple looks really good in the image, but my favorite was a good old fashion lemon filled. I could eat that lemon curd all day long! The chocolate was next on my list of favorites. They have a cream filled, or plain. Can’t go wrong with either of them. And if you are a bacon lover, well then you know what you must do! Then we have Red Rabbit Coop Bakery. I had never heard of these guys until I went on the donut hunt. But what I like about this donut is the convenience factor. At the Wheatsville Coop grocery store is where you can find pretty much their entire line of donuts. 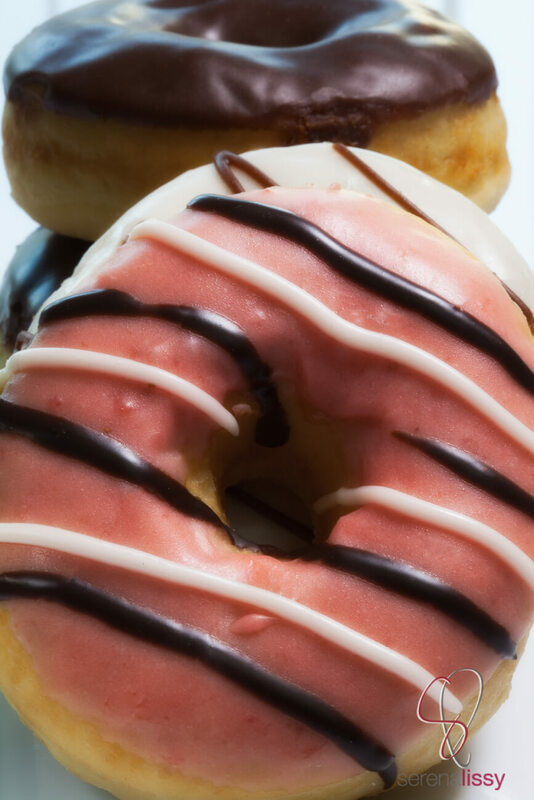 They have great things like Chocolate Dipped Strawberry Glazed Donuts or Coffee Glazed Donuts. 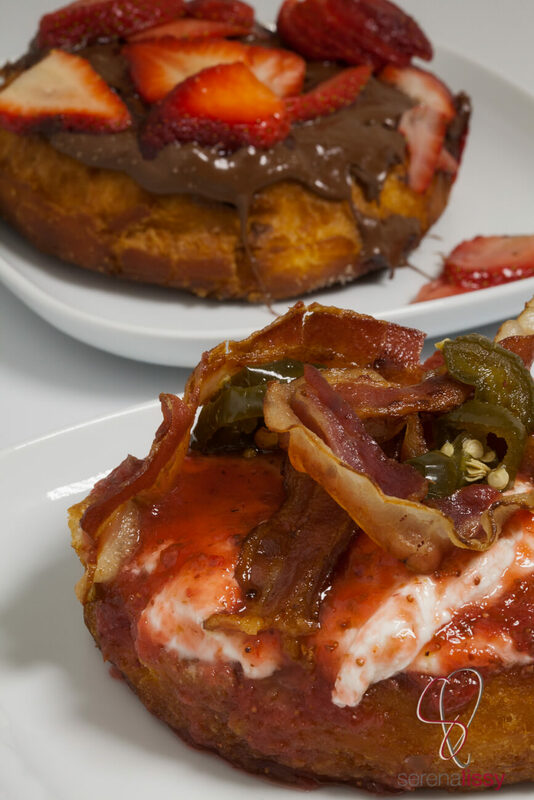 And maybe we should spend some time talking about the Austin Cream Pie Donut. So good! And I don’t say this very much on my site, but these baked goods are hand made and VEGAN! Red Rabbit Coop Bakery Donuts can be found at: Wheatsville, both locations, Whole Foods Gateway, Whole Foods Domain. They can also be found around town at various coffee shops. And last but certainly not least. 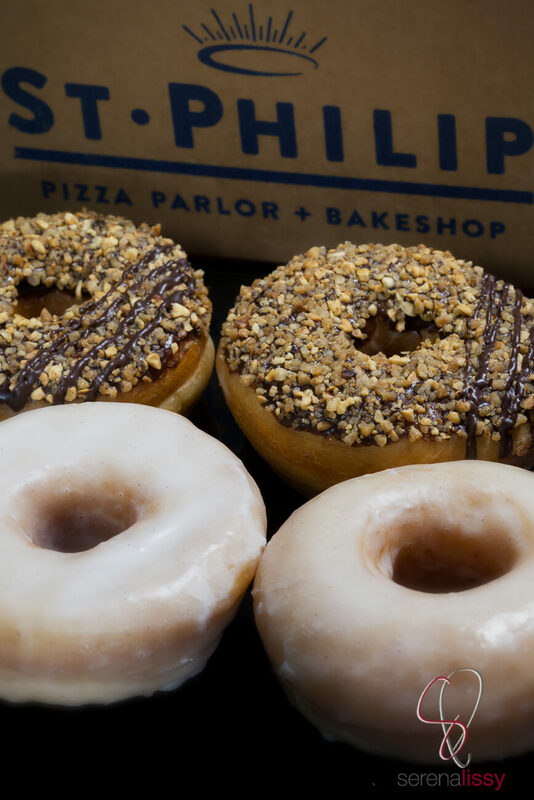 The new love in my donut world is from the newcomer, St. Philip Bakeshop. The bakeshop is new, but make no mistake, this restaurant is part of the top notch Uchi brand. And the quality and superior customer service is easily identifiable as their product. They seem to change the donut creations every few weeks. The first time I stopped in they had a chocolate covered heath bar donut, and a cassis and granola donut. Now this week they have a hazelnut donut and my all time favorite, a good old fashioned glazed donut. Gosh that thing was delish! I took a few home and even after a few hours of it sitting on the counter, it was still my favorite. I know I’m going to be sad one day if I show up and it’s no longer there. But I’m sure the replacement will be spectacular and over the top creative with flavors. St. Phillip Bakeshop can be found at: 4715 South Lamar, Austin, TX 78745. Monday – Friday 7am – 9pm, Saturday and Sunday 8am – 9pm. So there you have it! 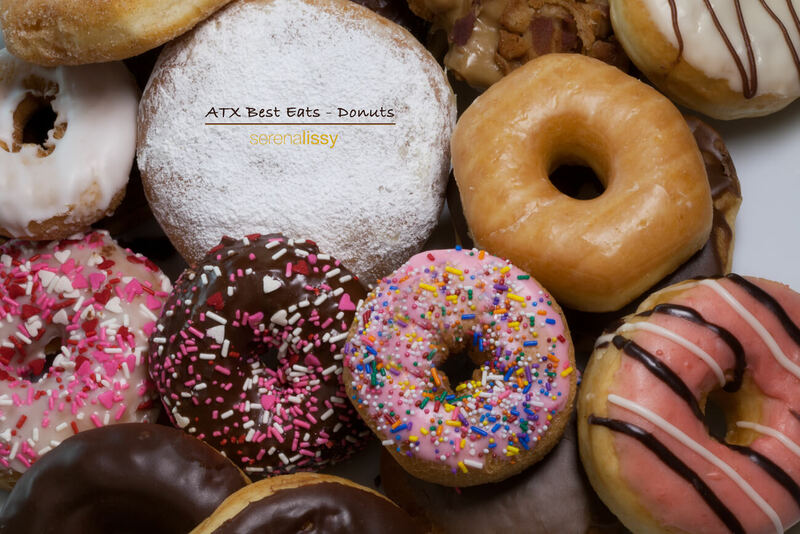 Austin’s best donuts for 2015. And as always if you know of a place that should be on the list, leave a comment and we will gladly check them out! I LOVE Red Rabbit! Such amazing donuts. It’s hard to believe they’re vegan! Have you been to Mrs. Johnson’s on Airport yet? It’s a total classic. I hear really great things about that place, and it’s on my list to head on over to again as soon as I can. HOW DARE YOU LEAVE OFF MRS. JOHNSON’S DONUTS?!!?!?! This is not a complete list. I know Jessica, I’ve heard only great things about them. I tried to get up to Mrs. Johnsons three times for this writeup. First time, they closed by the time I got there. Second time, there was an accident on the freeway, and again, closed by the time I got there. Third time, traffic was so bad I couldn’t do it. One day I shall make it to Mrs. Johnsons. Mrs. Johnson’s never closes. They are over 24/7. They close from noon until 7:30 pm daily unless something has just changed in the last few weeks.